A handful of Democrats in the statehouse briefly blocked a tax relief package after progressive groups said it disproportionately hurt low-income African-Americans. 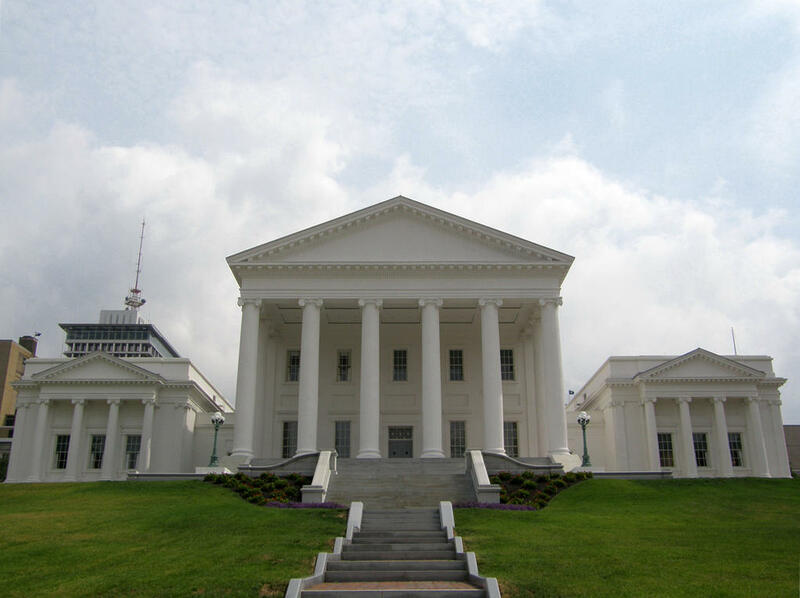 Tax relief was in the works for most Virginians. It’s part of a budget deal backed by Republicans and agreed to by Democratic Governor Ralph Northam. But now progressive groups say there are about 400,000 working families left out of the deal, because they’re too poor to pay state income taxes. And according to an analysis by the Commonwealth Institute, about a third of those families are African-American. Cassidy says tax relief comes at the expense of exactly the type of racial equity Governor Northam NOW says he wants to prioritize. An initial vote in the House of Delegates failed to get the 80-vote supermajority needed to go into effect as emergency legislation. But after some negotiation, more Democrats came onboard and it passed overwhelmingly.